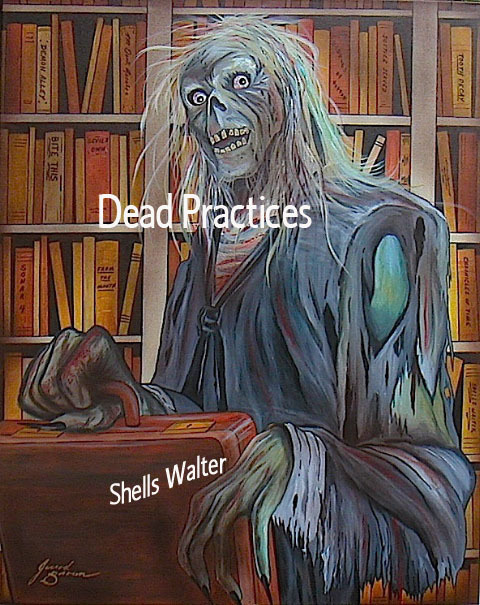 Shells Walter: Bite This and Dead Practices on Sale! Bite This and Dead Practices on Sale! Victor is a man of God. He became a Priest to help people and with his faith, he thought he was doing just that. Until one day he meets a stranger. As normal, this person needs help and Victor is right there to give that help. However, this is no ordinary stranger. In fact, he's not even human, but a vampire. Through the interaction Victor soon realizes that maybe his faith isn't enough to deal with this, maybe it never was. Now with what he used to think wasn't real, is. Can he get through this? Will his faith be enough or will the vampire take a bite out of who he was? 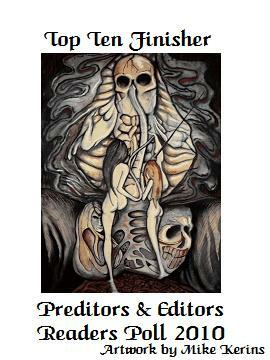 Rob Shelsky of Novel Spot says, " Shells Walter really knows how to spin a suspenseful and intriguing tale! There is still a strong element of horror and gore in Bite This, as there should be in any good vampire tale, but it is nicely balanced by the likeability of the characters. I found it easy to identify even with some of the vampires!" House of Horror Ezine says, "A dark tale of love and faith in a world where evil walks free, Bite This is a great and easy read, making us realise that no matter how much faith or love we hold in our hearts, it cant always save us from fate that lurks around the corner."